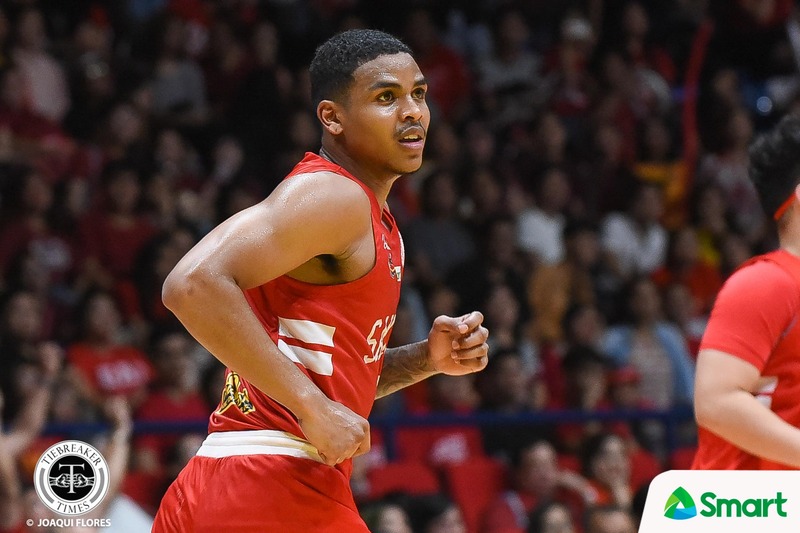 Ever since James Canlas joined the San Beda Red Lions, head coach Boyet Fernandez has dubbed him as the team’s future. 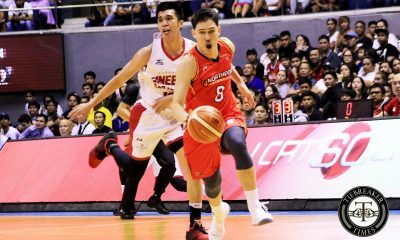 “Again, as what I’ve said, James Canlas will be the future of San Beda and these are his teachers,” said Fernandez referring to Robert Bolick and Javee Mocon as Canlas’ mentors. 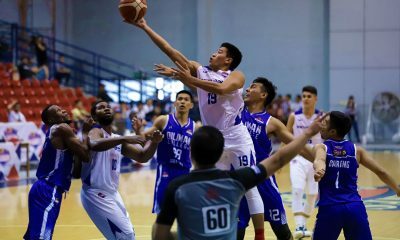 In their penultimate game of the elimination round of the NCAA Season 94 Seniors Basketball Tournament, the 6-foot-1 Filipino-Canadian guard had 18 points to help tow the Red Lions past the Pirates, 75-68, to seal top seed. 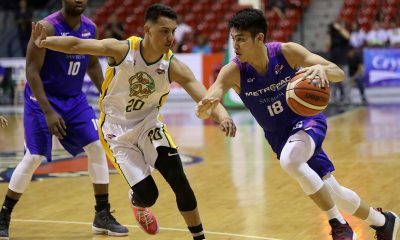 Bolick could not help but be “jealous” of Canlas, as he did not have the same playing time back then when he had been a rookie at at De La Salle University. “We all know James is gonna be the next guy. 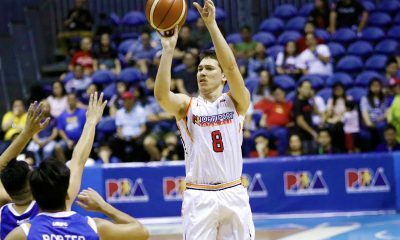 I always challenge him because he has a lot of potential,” shared Bolick. During his first year under Juno Sauler, the 6-foot-1 combo guard hardly got any minutes with the Green Archers, only totaling 23 minutes on the floor. But even with the li,ited court time, he made sure to soak in as much knowledge from his seniors as possible. In his final year in San Beda, he made sure to pay it forward by mentoring Canlas and the Red Lions’ neophytes. “I think it’s my responsibility. 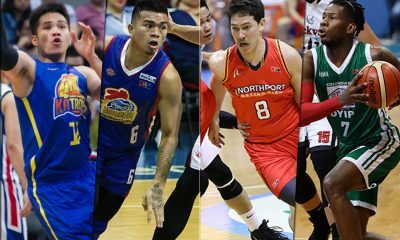 ‘Di ko na kailangan siya turuan, he’s already a good player, siguro yung mga decision-making lang yan,” Bolick said. “I see good potential. I always challenge him because I think gagaling siya dun. Upon hearing this, Canlas immediately felt the pressure. But it’s a challenge he is willing to embrace. 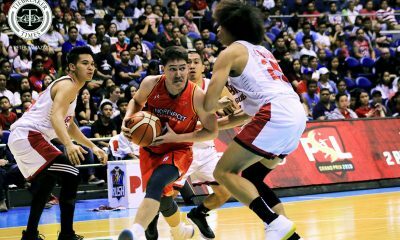 “Being called the future of San Beda brings more pressure than playing against Lyceum,” quipped the soft-spoken Canlas.